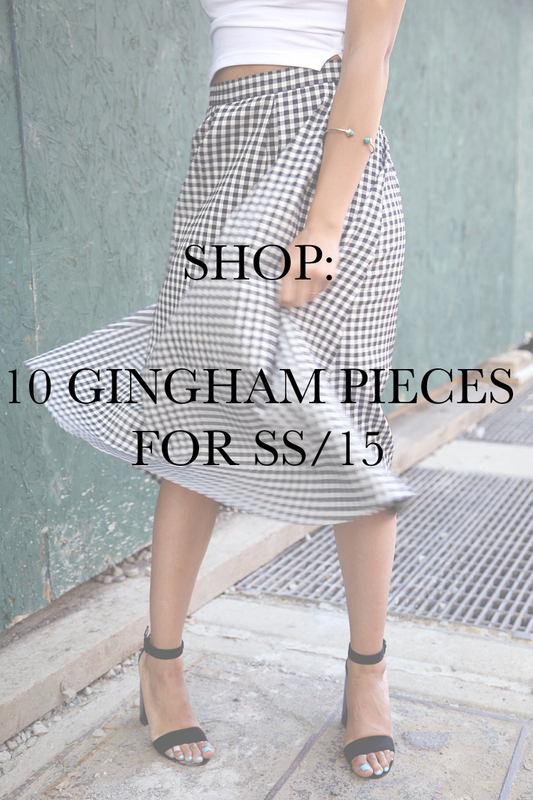 Absolutely loving gingham! I think I need the midi skirt! Great post! 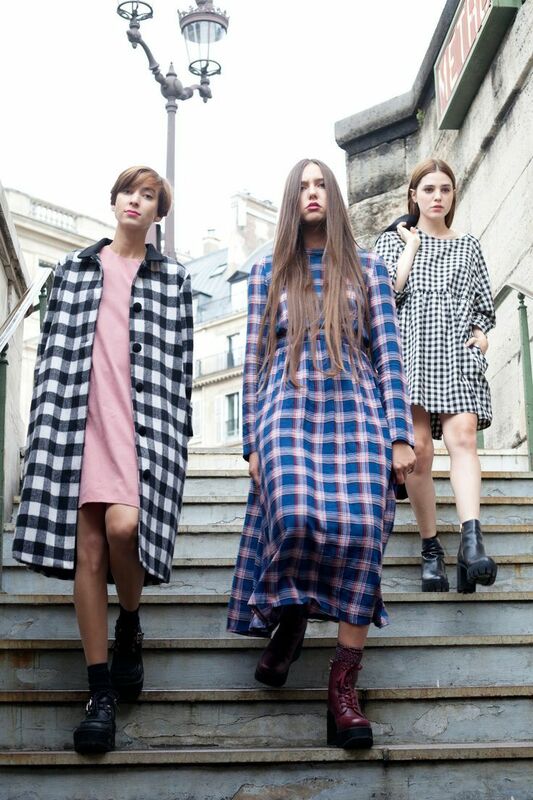 Such a cute trend! 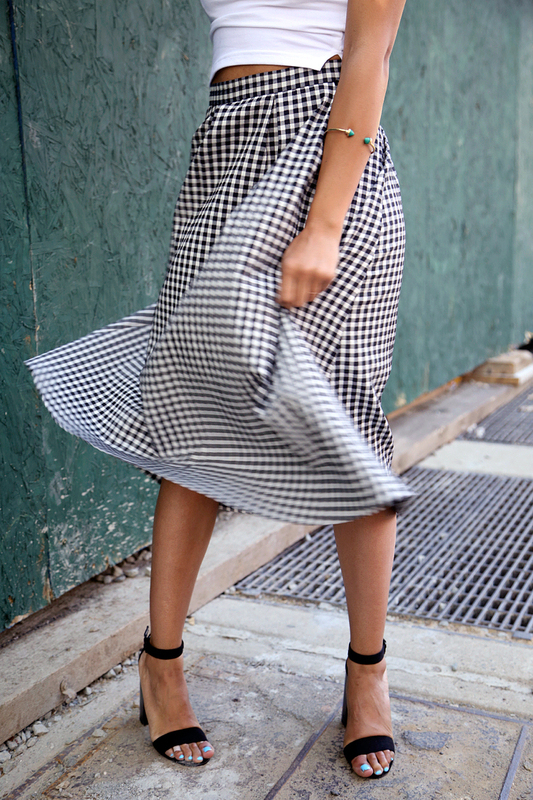 I love gingham! 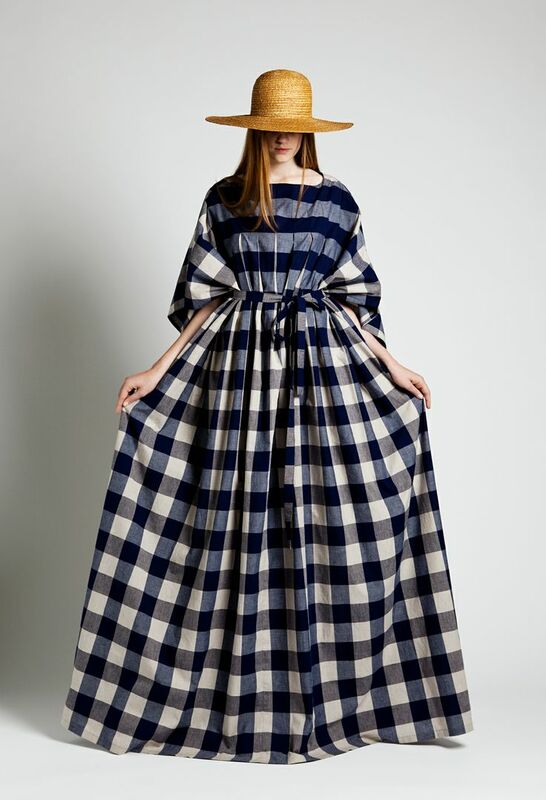 All of these pieces are fabulous! It's such a great pattern for summer! Love all of these! How adorable is that romper?! I have an awesome giveaway up on my blog, I hope you'll check it out! 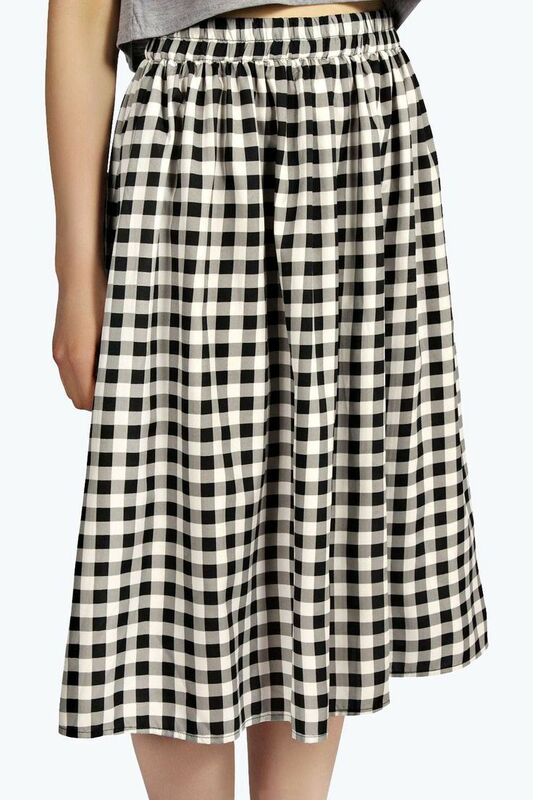 I need some gingham in my life. Loving the Miss Selfridge piece! So many amazing options! 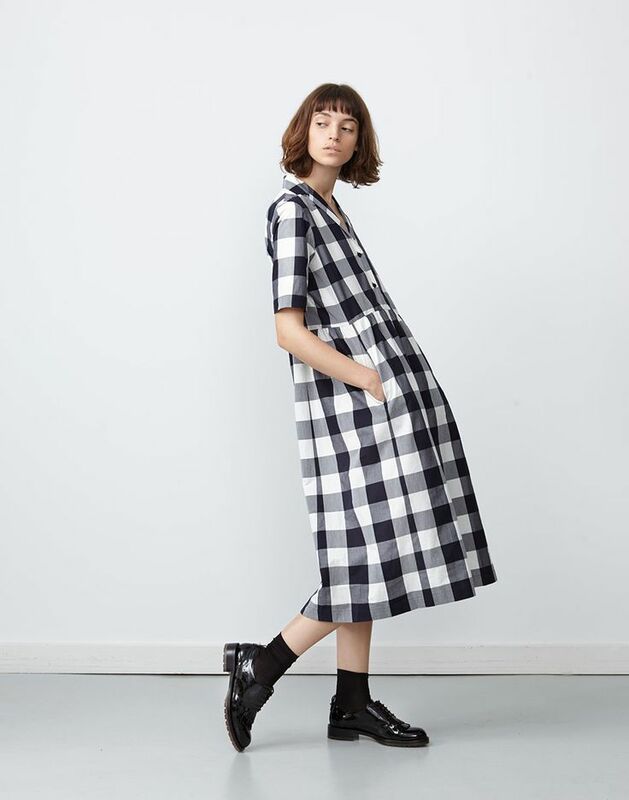 Love all those gingham dress options! I'm so glad this trend is back! The first outfit is my favourite! Packers and Movers Navi Mumbai provides house shifting in navi Mumbai and also packing and moving services, transportation and logistics. Simler move with movers and packers Faridabad. Best packers and movers Faridabad for home relocation and pet moving. More Detail about Movers Packers Faridabad. Plant Shifting with Best Packers and Movers in Faridabad. Are you dreaming of having the perfect moving experience? Packers and movers in Kolkata will provide you with all-inclusive relocation services. I really like your post. Although, i know a great website which help people to find the right and verified logistic service providers. Sanjay Precision, Industries are the solid suppliers of the top of the line BrassKnurled Pins, Small Plug Pins which is utilized in different modern stages. The item is broadly utilized and is therefore completely tried for its strength under different set parameters. The crude materials used to fabricate and construct this item are secured from solid sources. We guarantee that this item displays extraordinary incentive to the cash of our customers. I am not happy with the Agarwal Packers and Movers services because when they moved my household goods from one city to another, they told me that they know which route is the fastest to go to their new place. But from where the truck was taken there, there was a lot of traffic. Due to traffic, they delayed reaching my house. But I am happy because my stuff was safe.